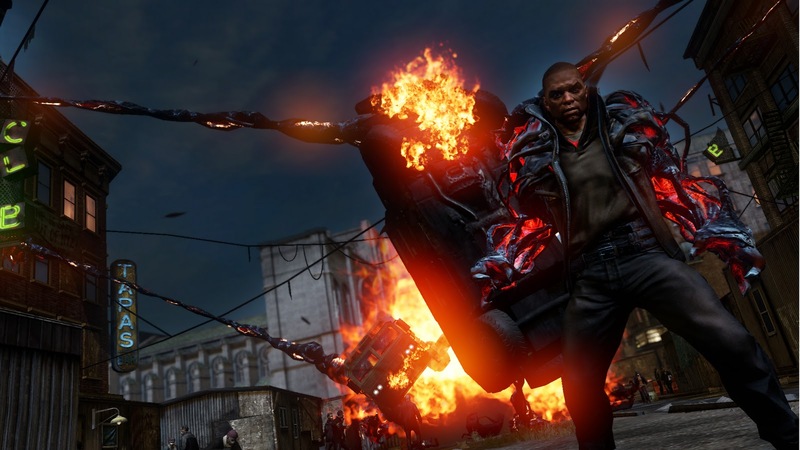 Prototype 2 is one of the most hotly anticipated titles coming to consoles this year, and now you'll be able to read all about it as you're playing through it. The second game in the series picks up a bit after the first one leaves off, features a completely new main character... and a new villain. For fans of the title, there are a lot of questions as to just how the virus-made-man Alex Mercer becomes a bad guy at all. Not to mention how he gives rise to the new protagonist, James Heller. This mini-series will seek to answer some of those, as well set the stage for the new adventure. The all-new digital comic series will be broken into three original stories that bridge the gap between the original blockbuster game and the highly anticipated sequel, PROTOTYPE 2. The first entry, “The Anchor,” illustrated by Paco Díaz, continues the story of Alex Mercer, the protagonist from the first game, while the second story, "The Survivors," illustrated by Chris Staggs, follows a small group of residents of New York trying to escape the city after it has been transformed into NYZ with the outbreak of the Blacklight virus. The third and final story, illustrated by Victor Drujiniu, is "The Labyrinth" and provides fans a deeper look into the backstory of PROTOTYPE 2’s new protagonist, Sgt. James Heller. Each comic in the series will be available at Digital.Darkhorse.com every other week beginning February 15, 2012. What say you Dave Marshall, editor at Dark Horse? Sounds like some good stuff. The source material is extremely solid already and Dark Horse has an excellent history with horror; all things considered I'm pretty excited about the collaboration. So fire up those tablets (and computers) on 2/15 for the comic, and your consoles on 4/24 for the game. Neil Strauss Asks: Who's Got Game? Conan vs Groo. Yes really.